This Group is for all who love or are just interested in the Tarot to indulge in and share that passion. After a short opening meditation we share any Tarot related news, activities, questions or occurrences. There is a subject or theme for each meeting – this might be a particular card, looking at different versions of it, its history, interpretation, energy and how it may have been portrayed in film/tv and so on. We may work with a new ‘spread’, or explore a wide variety of exercises using the Cards. Readings can be exchanged and anything Tarot-related is acceptable - expect the unexpected. 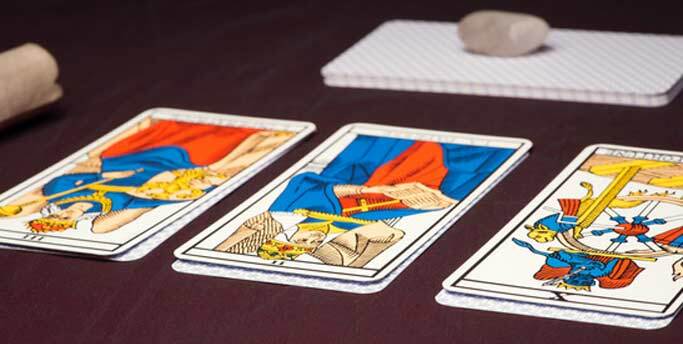 A chance to spend an evening reveling in all things Tarot!